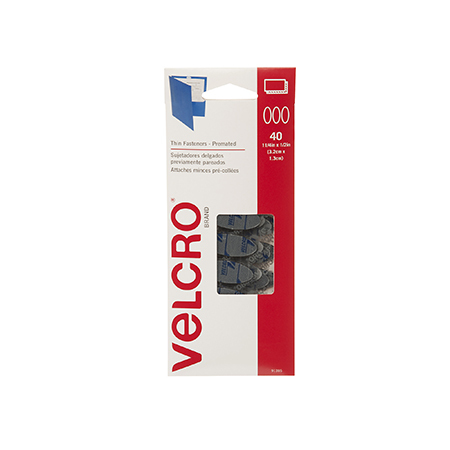 VELCRO® Brand fasteners with general purpose adhesive are recommended for smooth surfaces and for indoor or outdoor use. 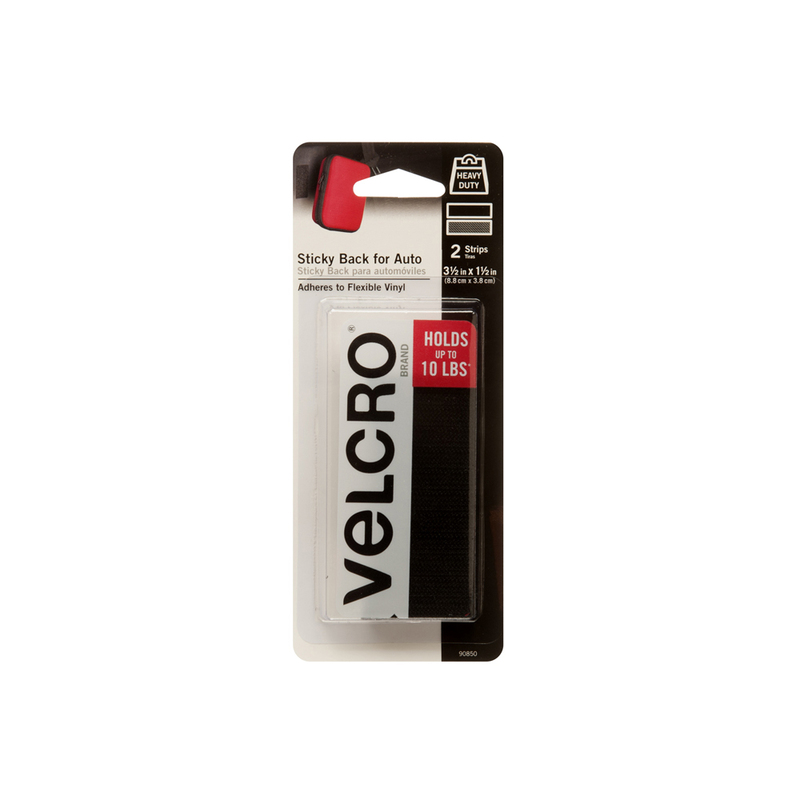 Are These VELCRO® Brand Thin Clear Fasteners reusable? 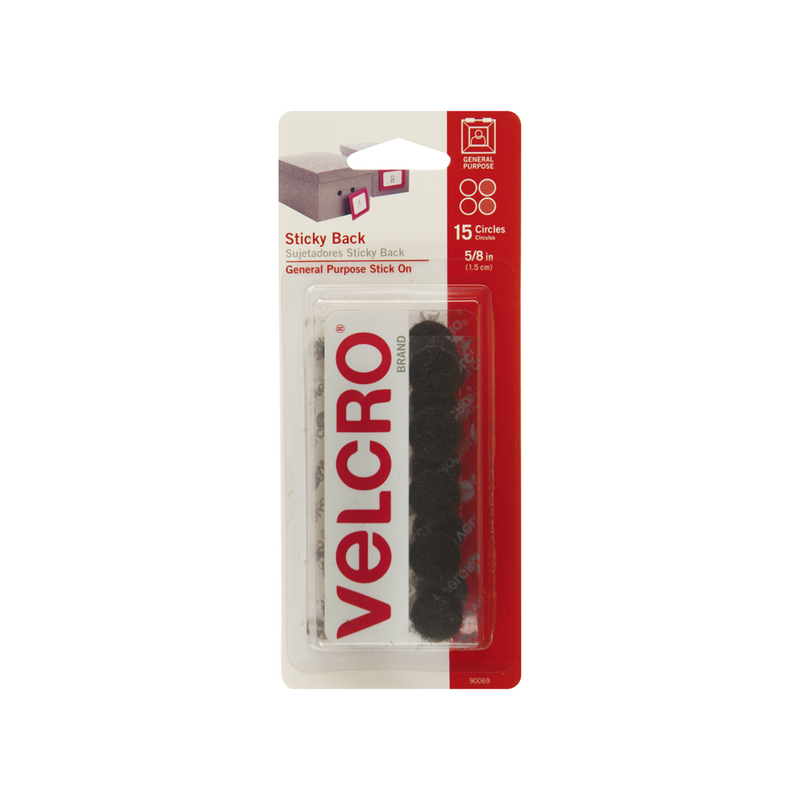 Although you can reuse the hook and loop application, once the adhesive is removed we recommend using a fresh coin to ensure a sturdy hold.